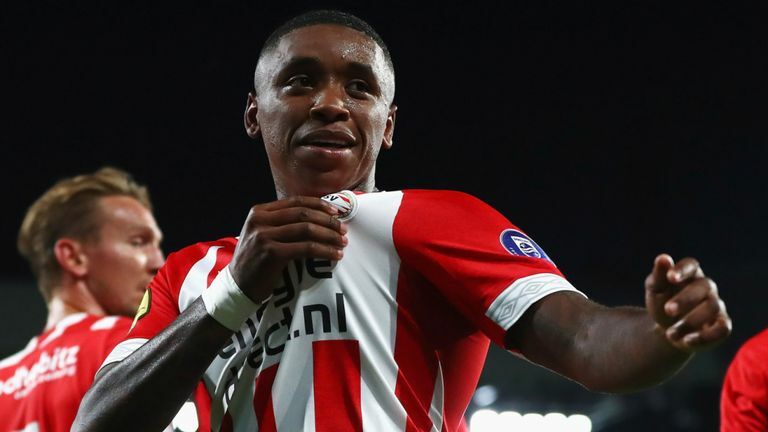 Manchester United have reportedly identified PSV Eindhoven winger Steven Bergwijn as a potential signing at the end of the season, according to Sky Sports News. The 21-year-old winger has long been regarded as one of the finest young prospects in Dutch football. He came through the youth ranks at PSV, before breaking into the club’s first-team at the age of 16 during the 2014-15 campaign. 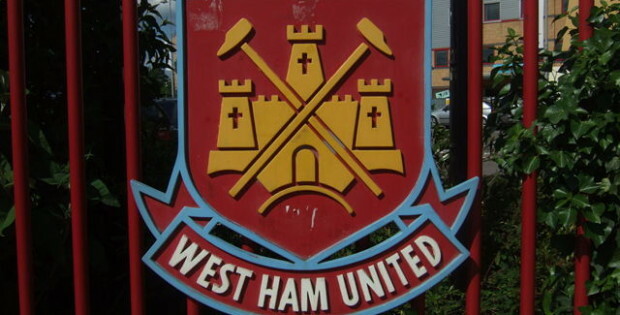 And the Dutchman has since gone on to establish himself as a regular for the club. The youngster scored 8 times and made 11 assists in 32 league appearances for the Dutch powerhouse last season, playing an integral role in the club regaining the Eredivisie title. The aforementioned report suggests, Manchester United have reportedly taken the lead in the race to sign PSV starlet Steven Bergwijn. The Red Devils were actually linked with a January move for Bergwijn, but Sky claims that United are keen to ‘sort out their managerial situation before making a formal approach for the wide-man.